When we were in our early twenties, my husband’s godfather passed away. As Marko struggled with grief and sadness and the loss of his beloved kum, he also struggled with the idea of death itself — why do we die, what happens to us after death, and how do we hold on to the faith that we will truly meet again in the Kingdom of Heaven. As he worked through it all, I realized that I was lucky that I didn’t reach my twenties without burying beloved people along the way. I had struggled through death several times, losing pets and then grandparents and neighbors, godparents and friends, with my parents by my side each time. I had learned about death as I was learning about life, and in the process my faith developed and I came to understand death as a necessary part of life. Childhood is actually a good time to begin to wrestle with death. Grief is so hard, and parents worry that our children will be scared and maybe even inconsolable — so we sometimes shield them from death, telling lies about how a beloved pet has not died but gone to live on a beautiful farm, or keeping them away from funerals and open casket services. We may postpone conversation about death indefinitely, until suddenly we are forced to face a loss in the family or in the community that simply cannot be ignored. Of course, that moment when a person close to us has died is, in some ways, the worst possible time to be parenting our children through grief. We parents are reeling with many emotions and sorrows— and yet we have to muster the patience and the emotional energy to lead our children through this confusing and painful time. They have just as many complex emotions as we do, but they do not have the maturity or the life experience to put those feelings into perspective. In addition, they can be very imaginative and may be engaged in magical thinking, believing that their actions or even their emotions could have caused the death of a loved one (for instance, they might think that their grandmother died because they didn’t want to visit her). We must try to draw out our children’s thoughts and feelings, so that we can help guide them through and correct any wrong ideas they might be wrestling. It’s a difficult journey, but like so many difficult things, the process can yield profound fruit, and deepen our own spiritual lives as well as our children’s. Their questions about Christ and His Kingdom become more real to us when we look death in the eye, and we discover an opportunity to explore our own beliefs and to learn more about the God who created us and Who loves us, and Who welcomes us home. There’s a beautiful new set of books to help you take this journey with your children. 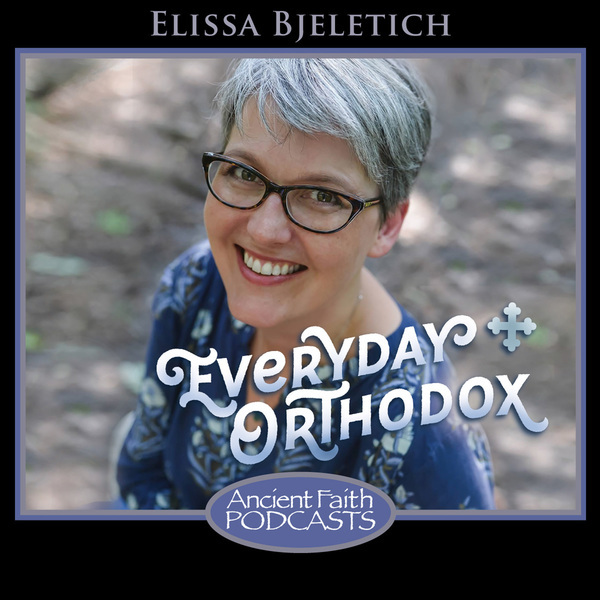 Marjorie Kunch, an Orthodox Christian mother and mortician, has written some wonderful Orthodox picture books, When My Baba Died and When My YiaYia Died. 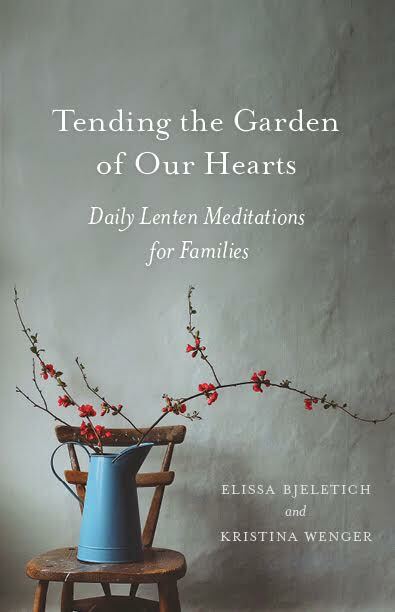 The books are a true blessing to the children who read them, and at the same time they give parents a roadmap for helping our children process death — a roadmap that is all the more useful and precious to parents who are themselves struggling through the grieving process. Marjorie’s books walk a child both through questions about heaven and what death means, and through the more concrete details of what they can expect at an Orthodox funeral. When a beloved family member dies, children are anxious about death itself as well as the details of the funeral process, so Marjorie’s beautiful illustrations and clear explanations are perfectly designed to allay those fears. For older children, those who read and might enjoy a more interactive experience, Marjorie has put together a very helpful companion workbook which offers ways for them to personalize the funeral experience and provides meaningful ways to help children participate in saying goodbye. In addition to encouraging them to incorporate their own memories and feelings about their loved one, the workbook asks open-ended questions that will encourage them to express their feelings. Marjorie includes icons to color, a recipe for Koliva to prepare together as a family (further including them in the church services), Bible verses to look up, and a comforting prayer families can recite together. With the combination of the picture book and workbook, Marjorie (a mother herself) has created a resource that will truly bring your family’s experience into the Church, so that you are both reassured and nourished by our beautiful traditions as you work your way through this grief. Pascha Press was created to Educate, Edify, and Entertain. 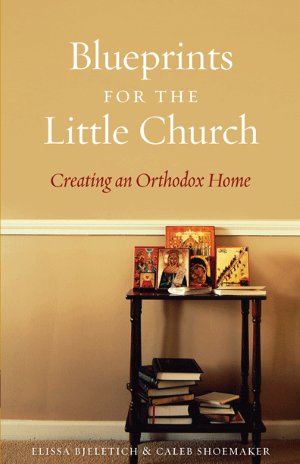 Our nonfiction titles for both adults and children deal primarily with topics covering the Orthodox Faith, heritage, history, and travel. We are in real need of a collection of non-fiction books on difficult subjects for our children, and this is an impressive start. Watch for Marjorie’s next book, which will be another non-fiction title for children tackling a parent’s struggle with cancer. 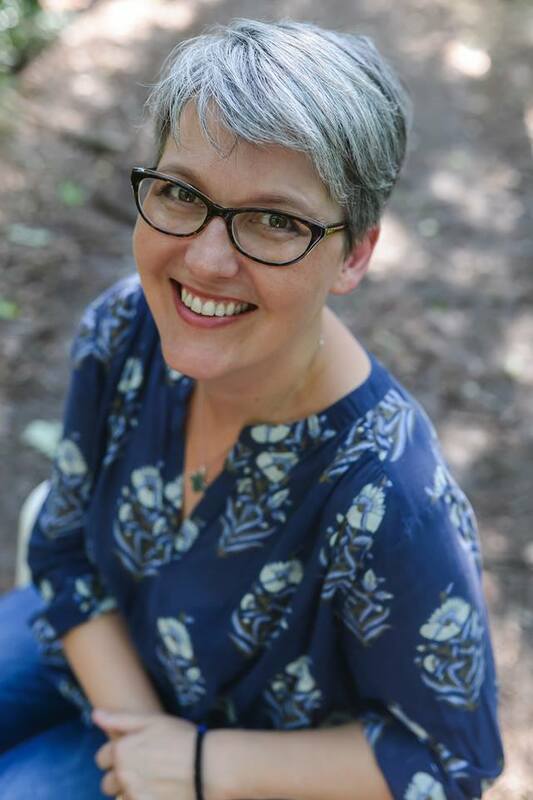 As Marjorie battles breast cancer with her family beside her, she is writing another clear, descriptive and utterly Orthodox text to help children — and their parents — make their way through this difficult and scary journey. May God bless her ministry, and may He heal her soul and body, that she might rise up and bless Him, and continue to do this good work that will bear fruit for all of us and our children. 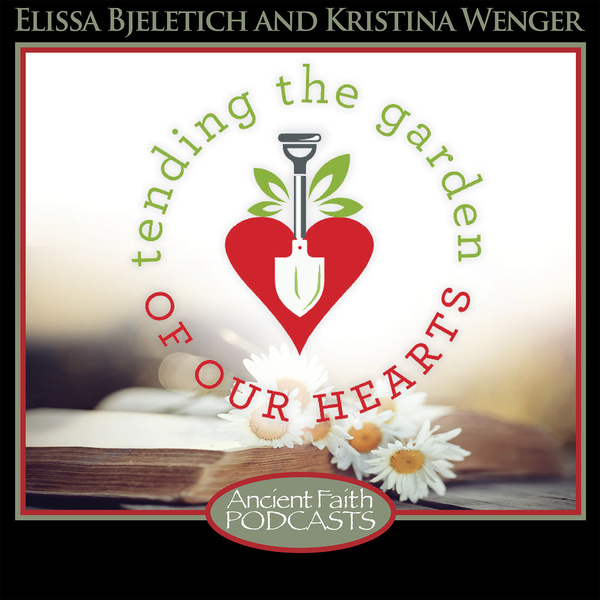 For more on discussing death and dying with children, check out this Raising Saints podcast episode.